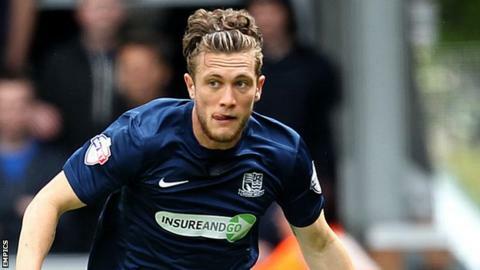 Southend United defender Ben Coker will be out for around four months after suffering ripped tendons and damaged ligaments in his elbow. The 25-year-old fell awkwardly in Saturday's 1-1 draw against Oxford United and will require surgery. The former Colchester United man played the final 15 minutes of the game with the injury. "The surgeon said he has seen very few injuries like this, especially in football," said boss Phil Brown. "It's very disappointing news. Ben has been a key player for us." Coker has played eight times this season and has made 62 appearances since joining from the U's in 2013.